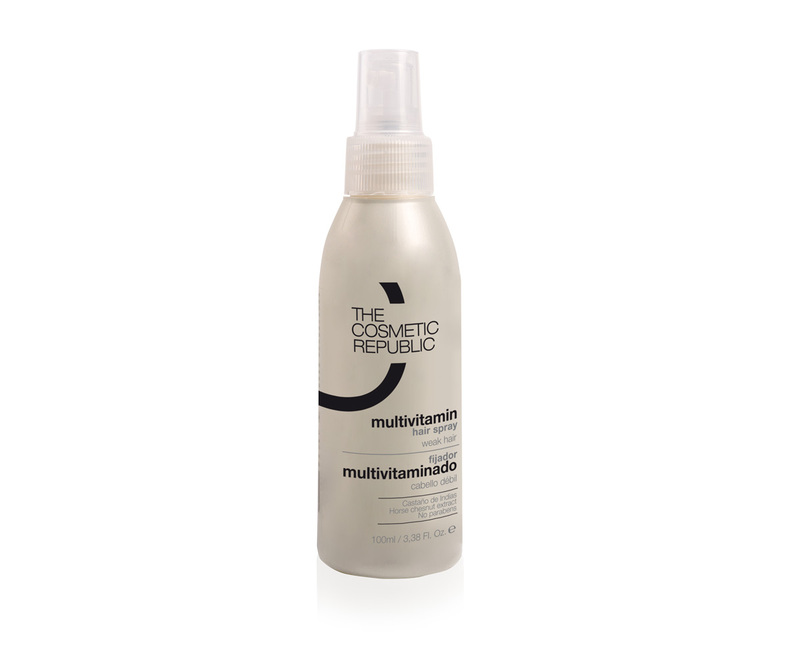 The Multivitamin Hair Spray fixes hairstyle and Keratin Fibers while taking care of the hair. Its exclusive formula contains Horse Chestnut Extract, B, H and E vitamins, Omega 3 and 6, and amino acids, that nourish hair. It is recommended for weak hair as a great alternative to regular hair sprays. Hold the Multivitamin Hair Spray 20cm away from your hair. Spray evenly on the desired areas. If used with Keratin Hair Fibers, apply fibers first. Allow a few seconds to dry. Keratin covers a full head of hair in seconds with natural keratin fibers. Long lasting, colorfast and undetectable, it is the secret of millions of people around the world. These natural fibers are charged with static electricity, so they bond naturally with your existing hairs, creating volume and total coverage with a perfect result all day and night. The Cosmetic Republic’s Keratin Comb prevents fibers from falling on the forehead when applying Keratin hair fibers. It easily slides into the hair, which provides a quick natural look and a stylish hairstyle within seconds. Use Keratin comb every time you apply Keratin hair fibers for a perfect hairline. Keratin combs also allows the use of less product in each application. It optimizes each use and extends the duration of the fibers.